avoid the 10 biggest mistakes. Choose only the best for your face! PLEASE enter the following information- No additional forms – no credit card required. One winner per promotion. New customers only. Must be 18 and older. no purchase necessary. 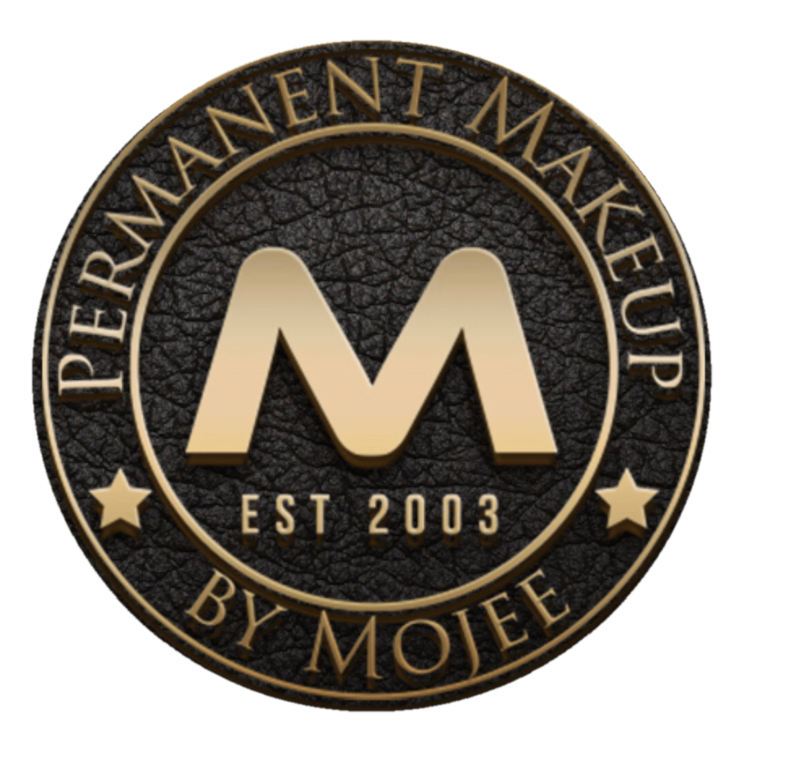 To make an appointment with Permanent Makeup by Mojee you can call us at 949.383.8440 or use the form below. For online appointment please allow a day in advance. We respond within 24 hours.